Like I said last year, 2017 was an awkward run for the Halloween Industrial Complex. It was obvious that great things were on the horizon, though...and those great things, they have arrived. This year was an embarassment of riches. 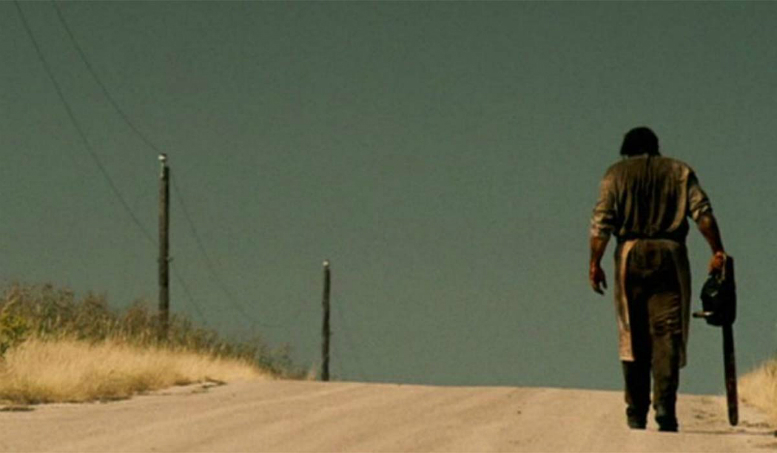 What follows is an objective, factual list of the best horror films we got. Other opinions exist, but not correctly. These are only in approximate order: we have a three-way tie for number one. There is another three way tie for number two. From there, things get vague. Let’s begin. The Ritual. An exceptionally clean film. Adapted from a novel, every aspect of the production went perfectly here. It’s a beautiful scary movie and one of the best monster reveals of the decade. This captured something very pure, mythic and rare. Mandy. This was definitely my single favorite film of the year. It exceeded my high expectations. Where Beyond The Black Rainbow was cold and uncompromising, Mandy is warm and funny. It’s also balls-out insane, visionary cinema. Hereditary. Few horror flicks have haunted me as much as this one. In a genre built on legendary shots and scenes, Hereditary probably has ten of them, at least. The demonic architecture is very accurate, but this would never hit so hard without the brutal realism of the family’s performances. The Killing of a Sacred Deer. Lanthimos is a spooky talent, but his latest is the first time he’s matched the naked impact and hypnotic intimacy of Dogtooth. The last half of this film is a continuous slow motion kick to the head. I’ve never seen anything like it. Hold The Dark. This is the best film that Jeremy Saulnier has made so far. I’m not sure I can offer much higher praise. It’s very much a horror film, too, a taut story of magic and blood. His eye for stunning shots is a real gift. Annihilation. Only in a year so full of greatness could a psychedelic holocaust like Annihilation not claim the number one spot. This is huge, brilliant sci-fi on par with Arrival or Interstellar. It’s also gloriously fucked up and disturbing. Ghostland. Laugier is lumped in with “extreme horror” but he makes profound, thoughtful films. This is another one - a gnostic take on how trauma destroys lives. It’s also one long, unflinching act of violence, so like Martyrs, this is one is not for everyone. Ghost Stories. This one absolutely is for everyone. Andy Nyman and Martin Freeman have delivered a love letter to the haunted house genre, a carefully tailored tribute. The twists are creative, the photography is iconic, and the film a blast. And very British. Lowlife. This was ugly, bleak, hilarious and very creative LA noir pastiche. I loved it. Ain’t nothing new here, for sure, but there’s so much creativity at the margins - and heart in the performances - that it’s among the very best of the subgenre. The Endless. A wild, disturbing ride, and a miracle of no-budget production. Smart design and smart writing make the most of a dedicated cast. This is a very ambitious story that will leave you with a lot to think about. The Ghoul. Another remarkable indie flick, this one was written and directed by Gareth Tunley, who wrote the incredible 2011 film Kill List. His debut as auteur is suitably twisted, and the cast here does damn fine work. 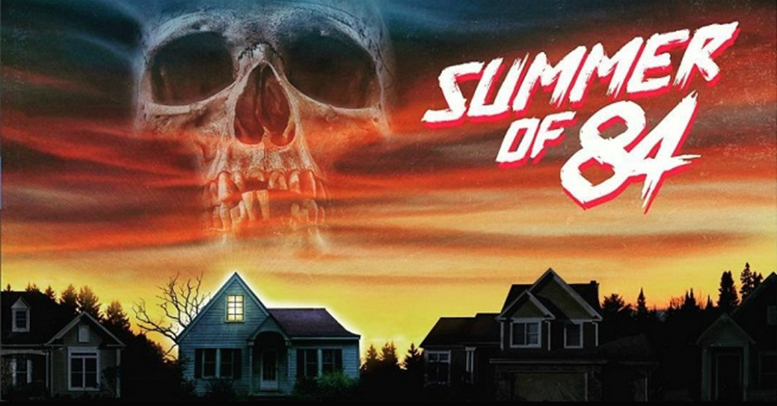 Summer of 84. This is a no-frills exercise in slow-burn tone and pitch perfect retro aesthetics. It’s also coming-of-age movie with an ensemble cast of teen actors. Imagine how good that would have to be in order for me to even finish watching it, let alone recommend it to you here. Upgrade. Finally, an unexpected surprise. This oddball sci-fi action flick from Blumhouse delivered both smart body horror and limb-snapping carnage in large, bucket-sized doses.